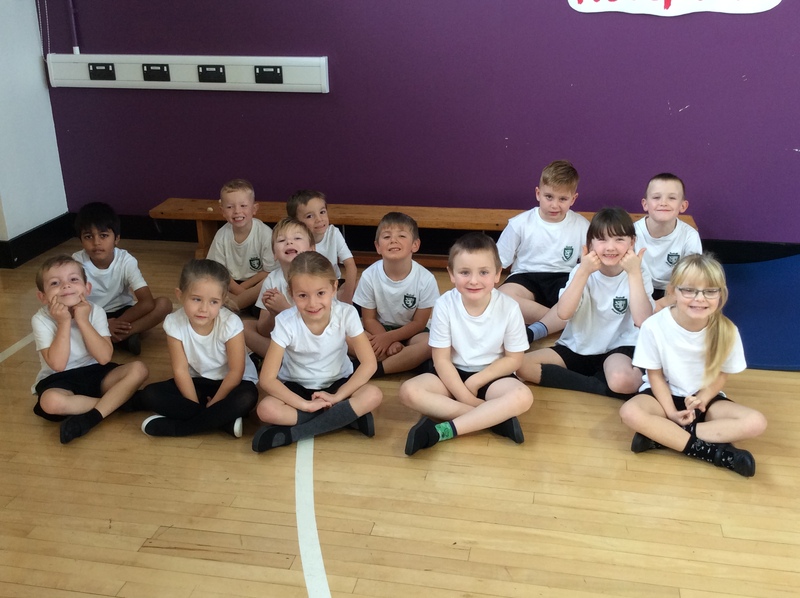 Sporting Achievements – Go Team Rushall! 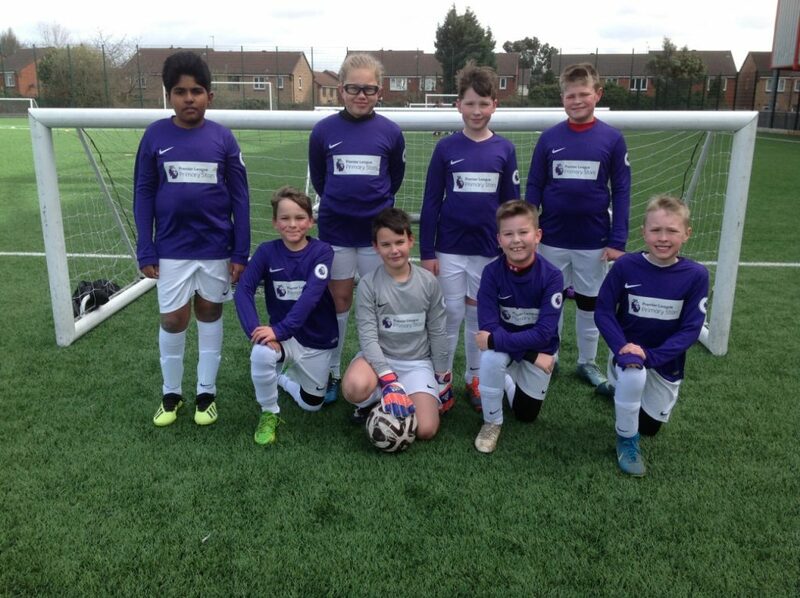 Yesterday, our Year 5 and 6 football team went along to The Banks’ Stadium in Walsall to take part in a tournament with other local primary schools. 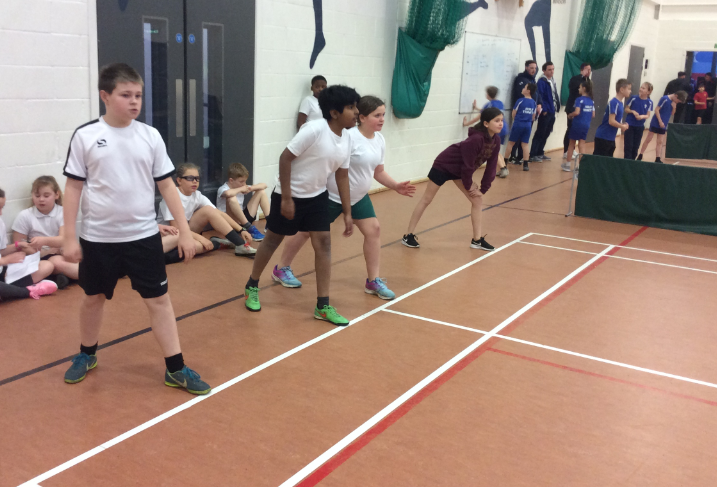 There were 8 other schools in total and each team played a 10 minute match against each other. The weather conditions were really tricky as the wind was quite strong and it was very cold. In the 8 matches that ‘Team Rushall’ played, they won 5, drew 1 and lost 2. A fantastic effort by all of the players and a huge improvement from their last tournament! 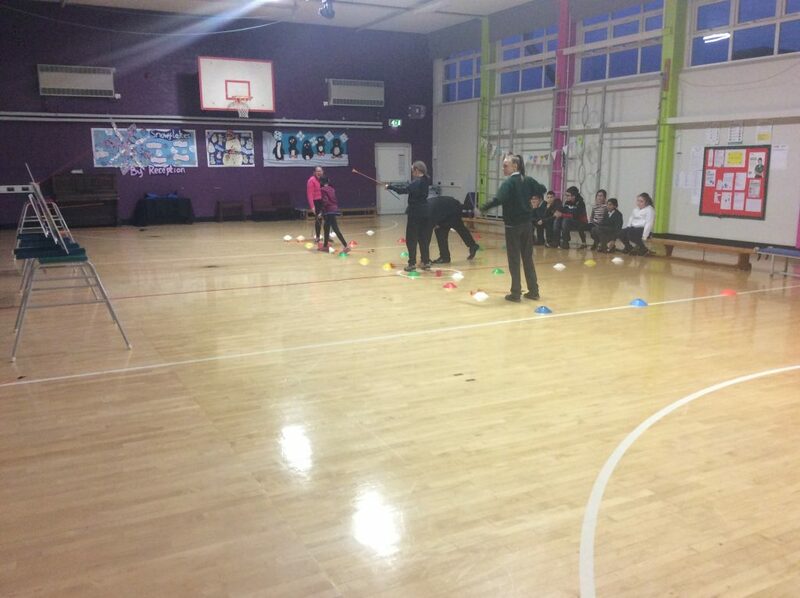 The team train on a Monday night after school with Mrs Binks and Mrs Bird. We are very proud of all of you! Well done to Luke, Dominic, Kheelan, Charlie, Luke, Alfie, Riley and Oliver. 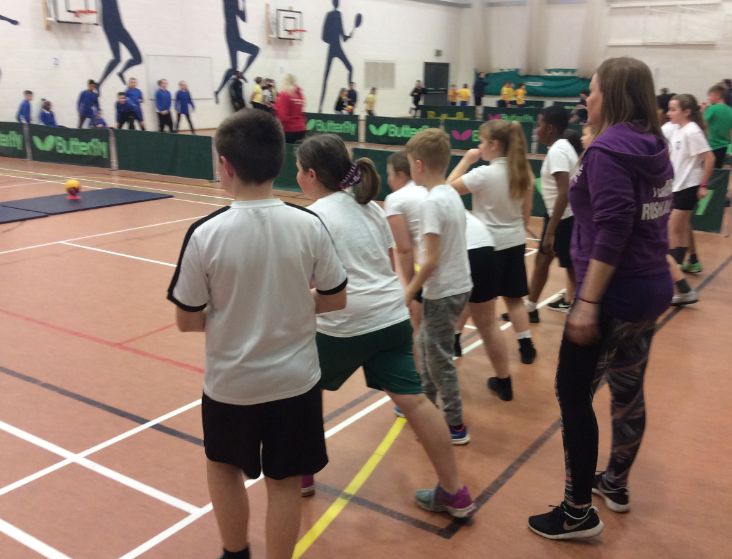 Yesterday afternoon, a team of our swimmers went to Bloxwich Active Living Centre to take part in the annual local Swimming Gala along with 8 other schools. 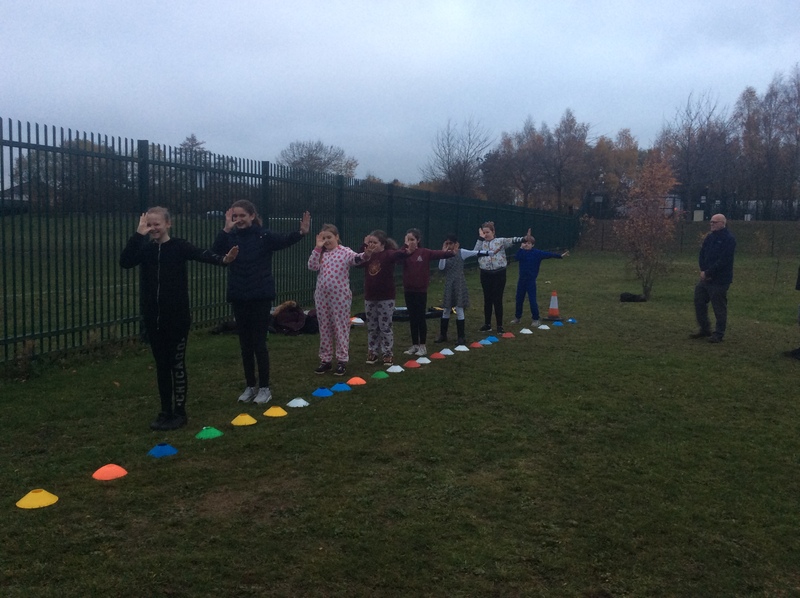 Each swimmer competed in their own individual race of a certain stroke and then they worked as a team to race in the two relay races. Riley and Erin swam back stroke, Luke and Grace swam breast stroke, Alfie and Faith swam Butterfly and Kheelan and Savannah swam freestyle. 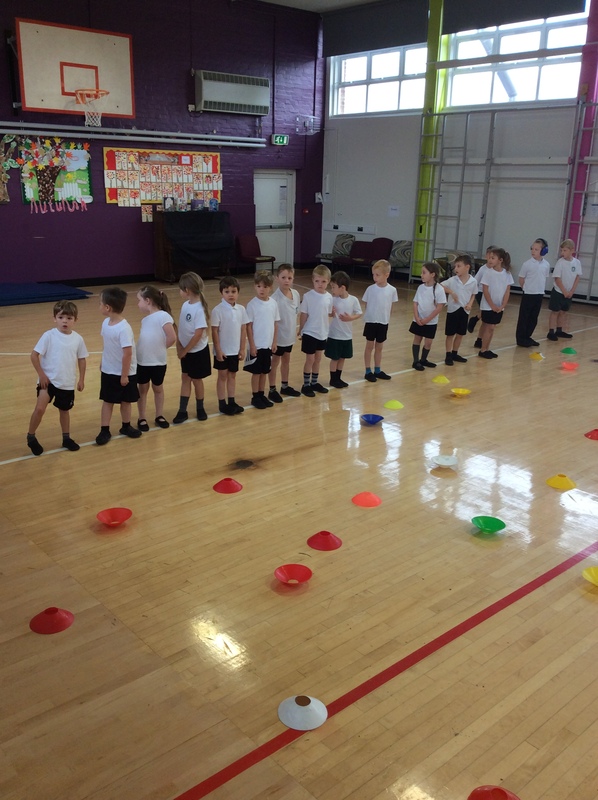 The effort and determination that they all put in was outstanding. Our girls team finished second overall which was fantastic! 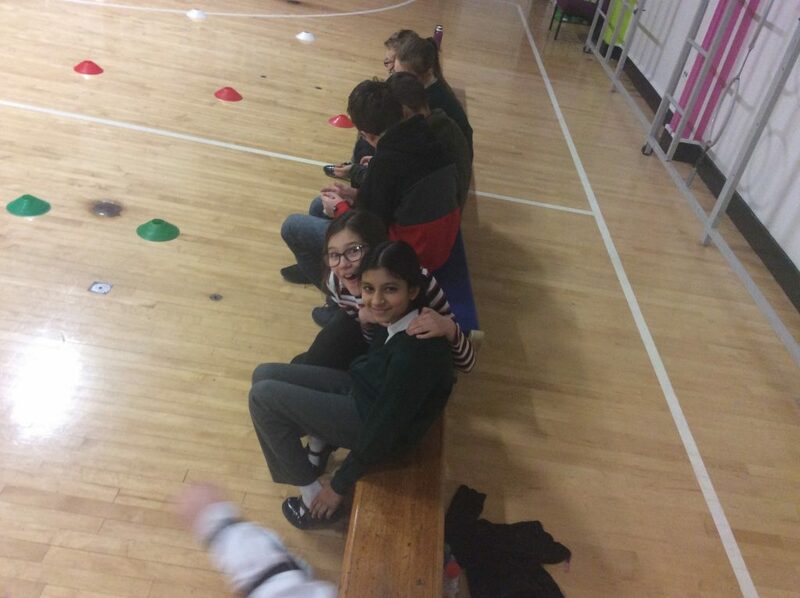 We are waiting to hear if any of our swimmers get through individually to the Walsall finals. Watch this space for the announcements! We are very proud of you all – well done! 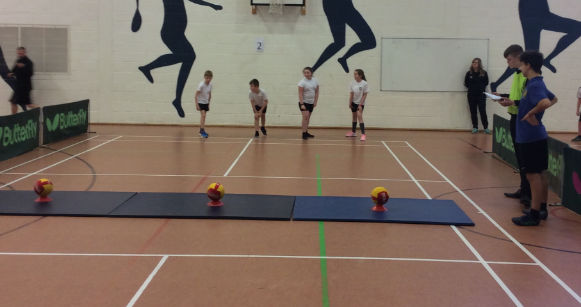 A huge well done to our two dodgeball teams who took part in the competition held at Shelfield Academy last night. 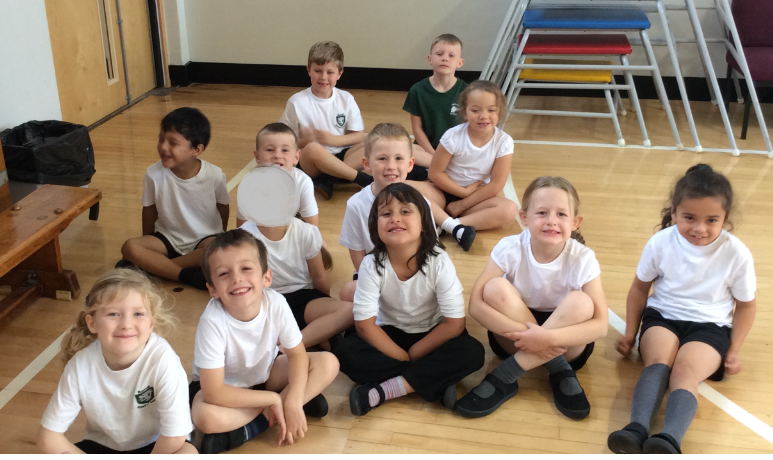 The children played fabulously! 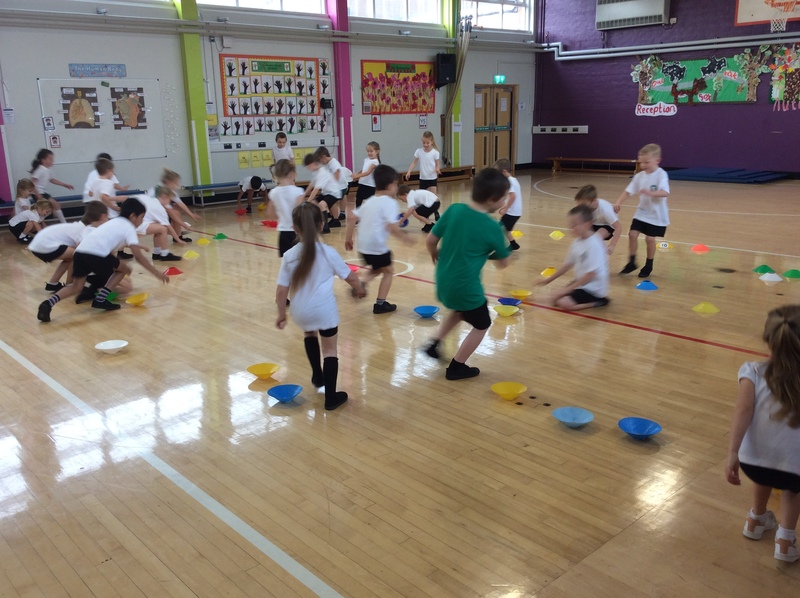 Developing their throwing and catching skills and learning to play a more tactical game. 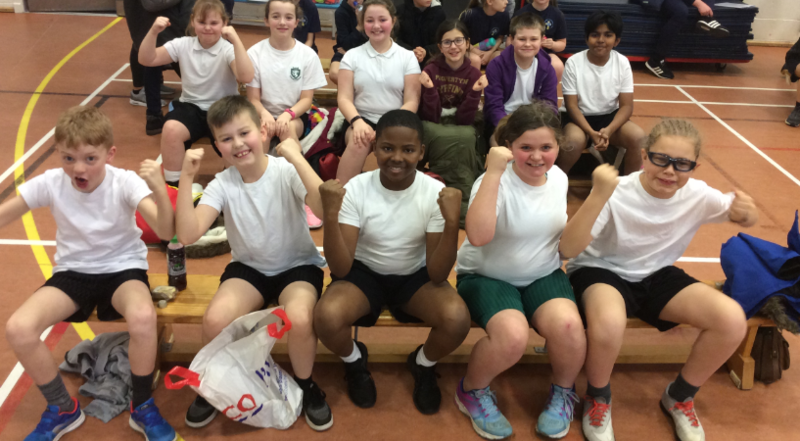 They were great sports and played superbly as a team! 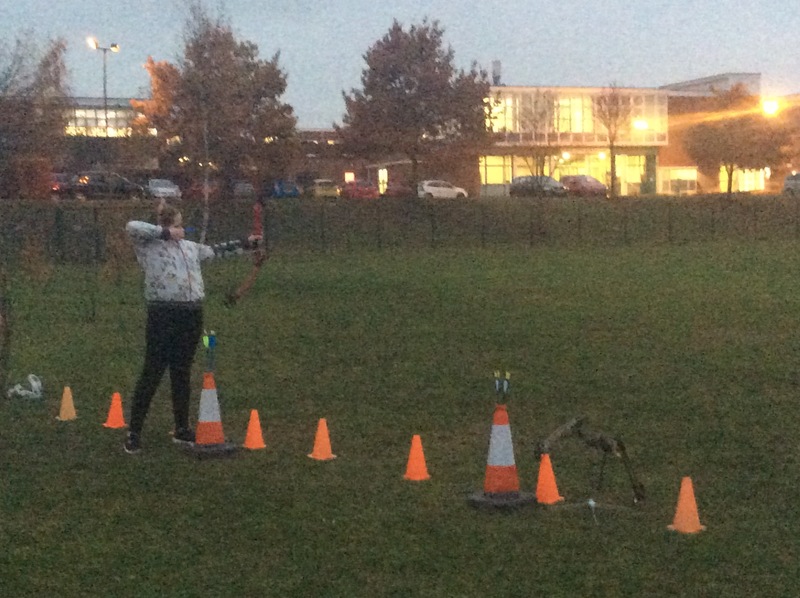 Well done to Luke, Kheelan, Dominic, Abigail, Erin, Jayvon, Alfie, Matthew, Eleanor, Maisy and Katie. 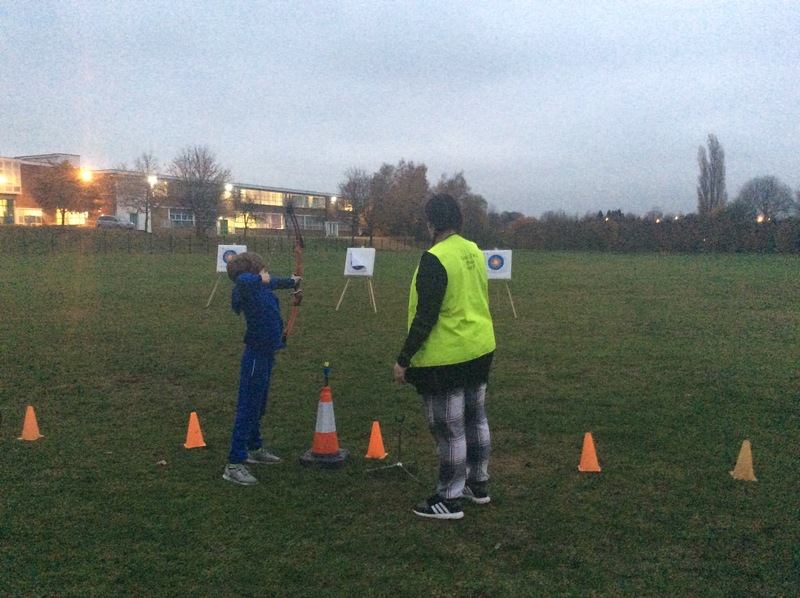 We have restarted our Archery club after the Christmas break. 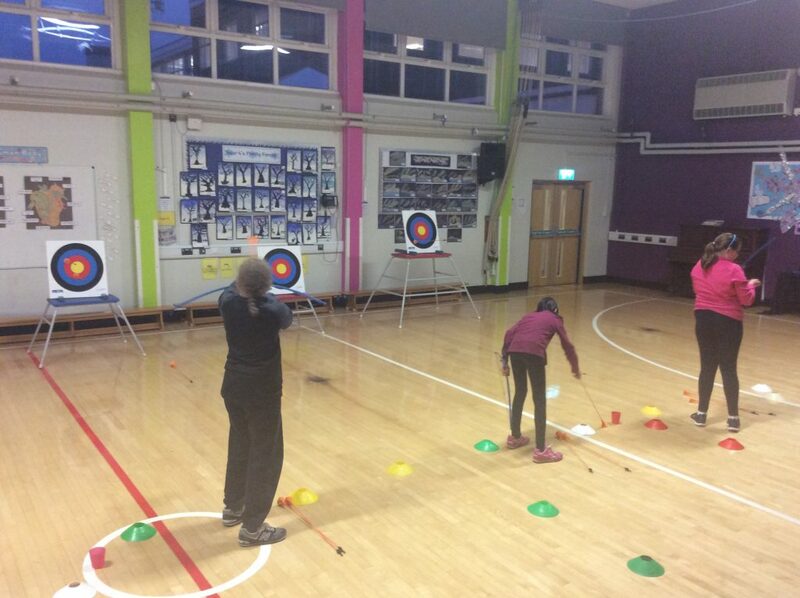 More children have now expressed their interest in the club it is amazing that the club has now doubled in size. 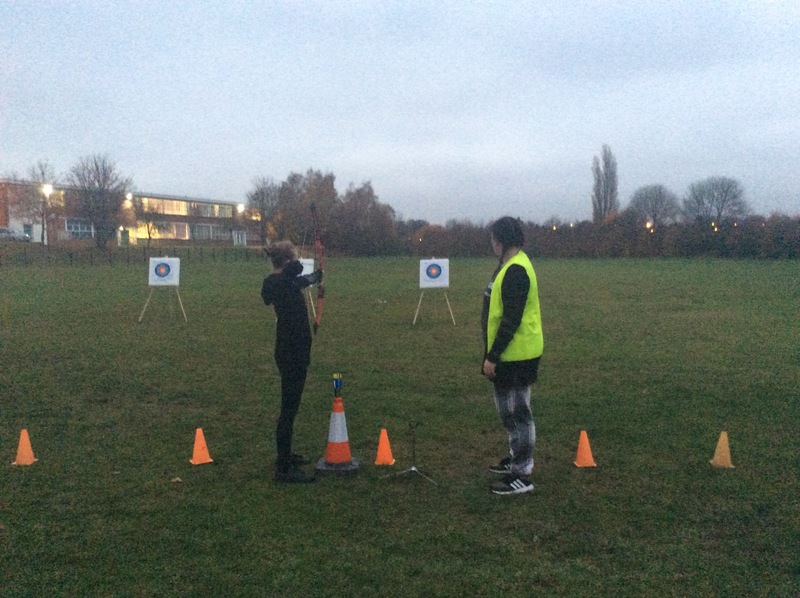 The light is still a barrier for us to take part outdoors and the temperatures are very low but these will not stop us from improving our new skills. We will continue to enhance our techniques ready for when we are able to return to the field . We would like to send our congratulations to Ellis in year 5 who has just gained his black belt in karate!! This is an amazing achievement Ellis, we are all very proud of you!! 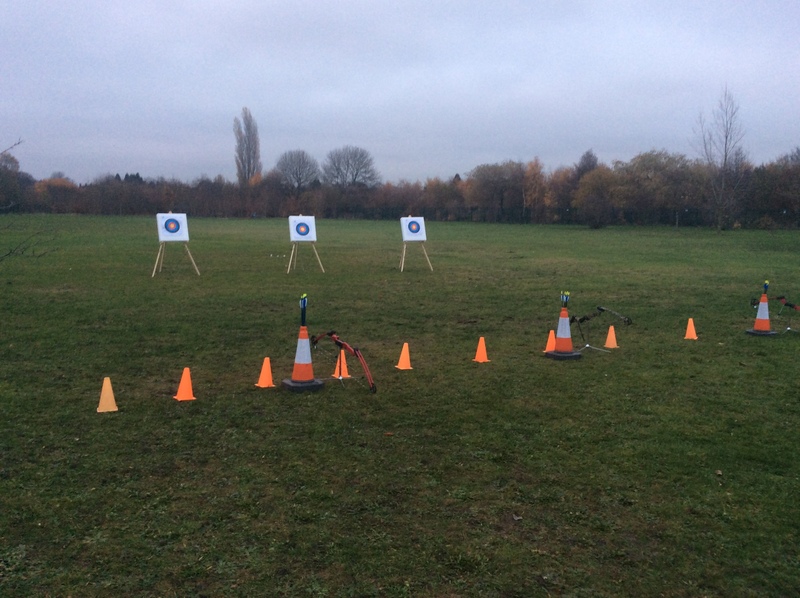 Archery has arrived at Rushall! 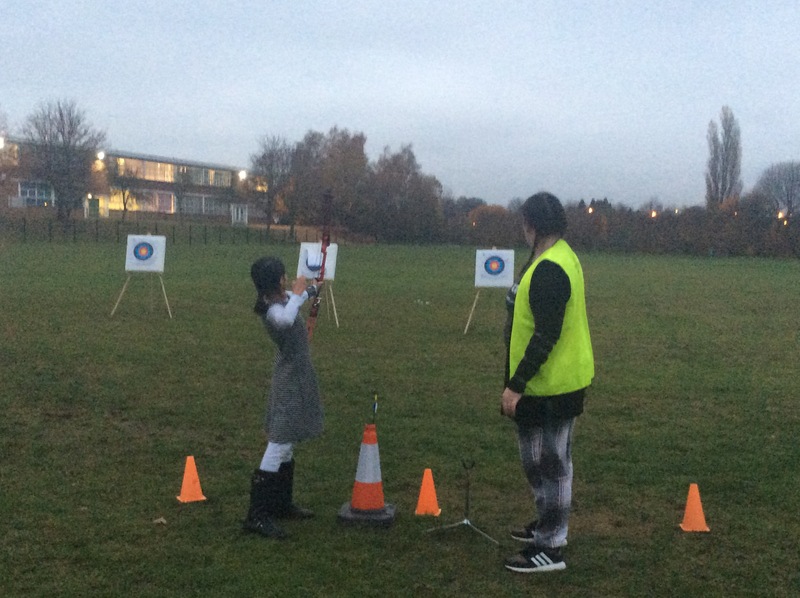 We are very excited to announce that we have began our very own Archery club at school. 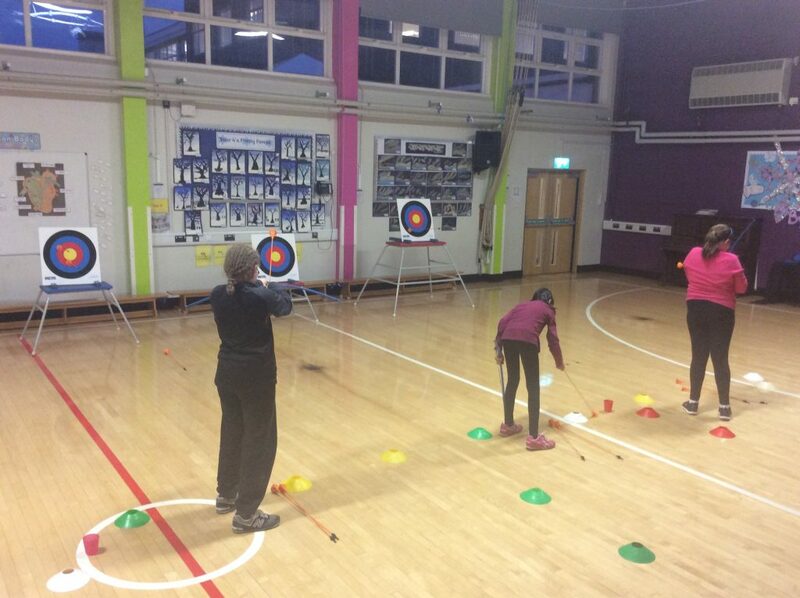 We have had our first after school club this evening. 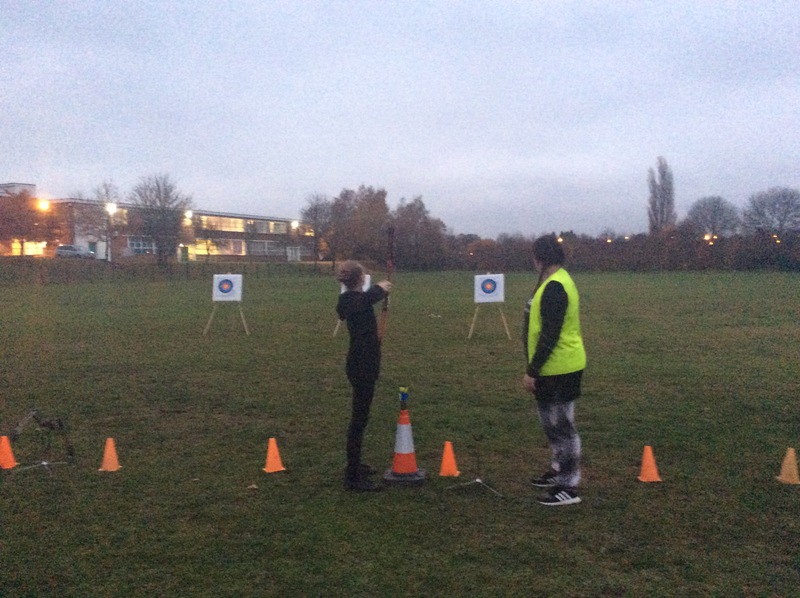 The children have learnt how to set up the Archery range this evening following all the health and safety rules to ensure we stay safe using the equipment. 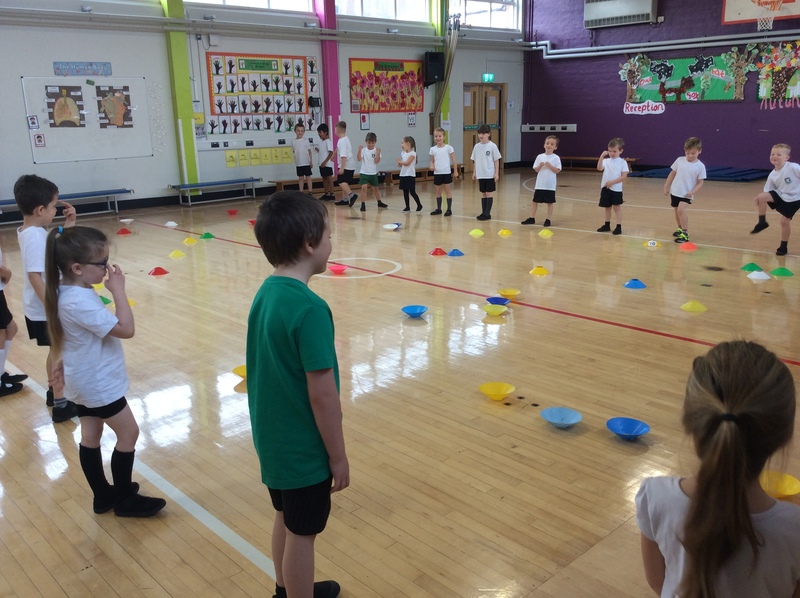 After we were all set up, the children were given a detailed demonstration of all the steps they needed to follow in order to perfect their aim. 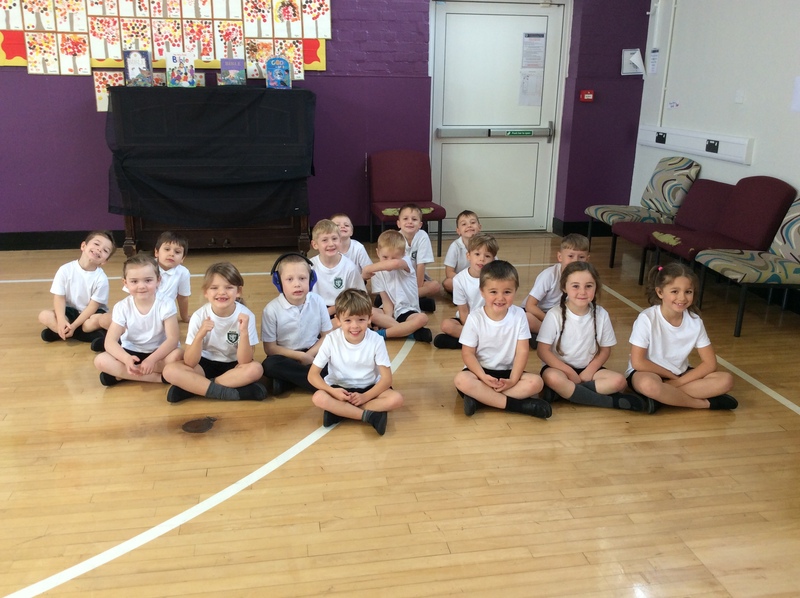 The children all did really well for their first week. Each one has been able to improve their technique just on the first session. 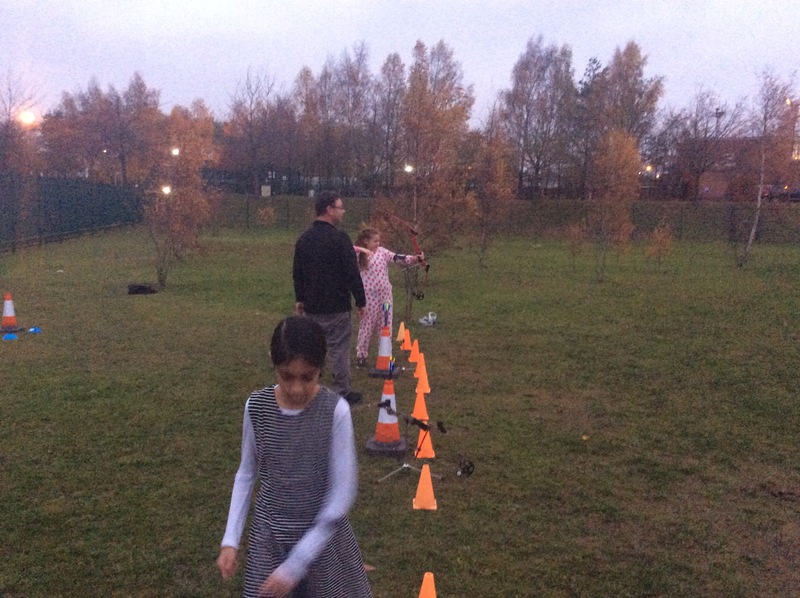 Here are a few pictures of their first lesson. 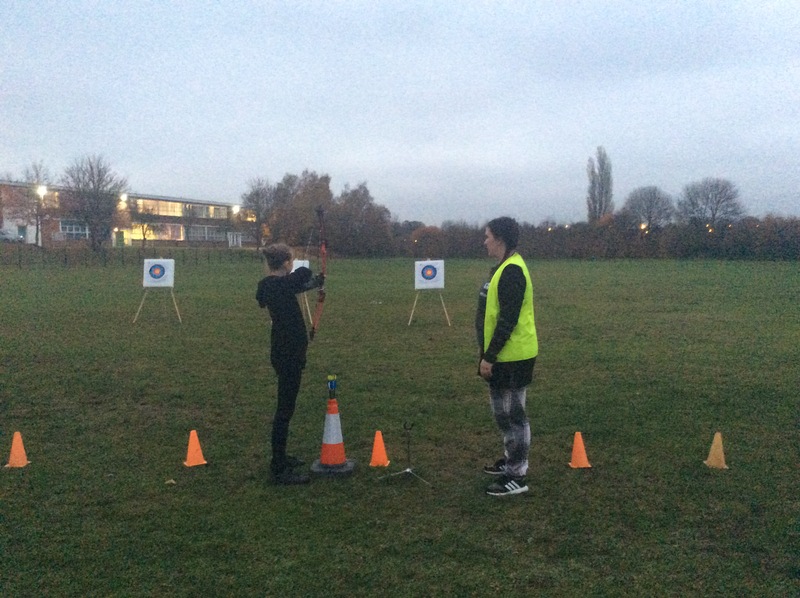 Would you like to take part in our Archery club? 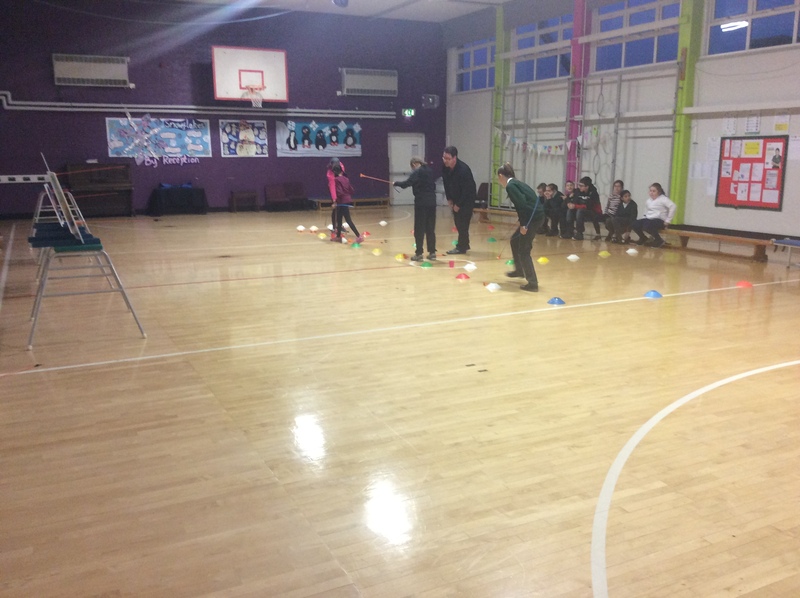 Last night, our cross country runners travelled to Cooper and Jordan Primary School to take part in the next race. 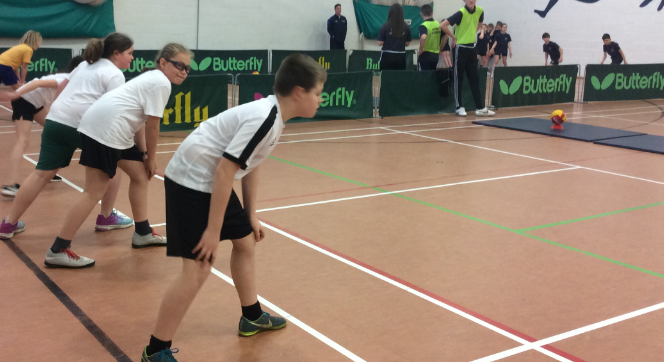 There were more schools taking part this week, which meant that the competition was tough! 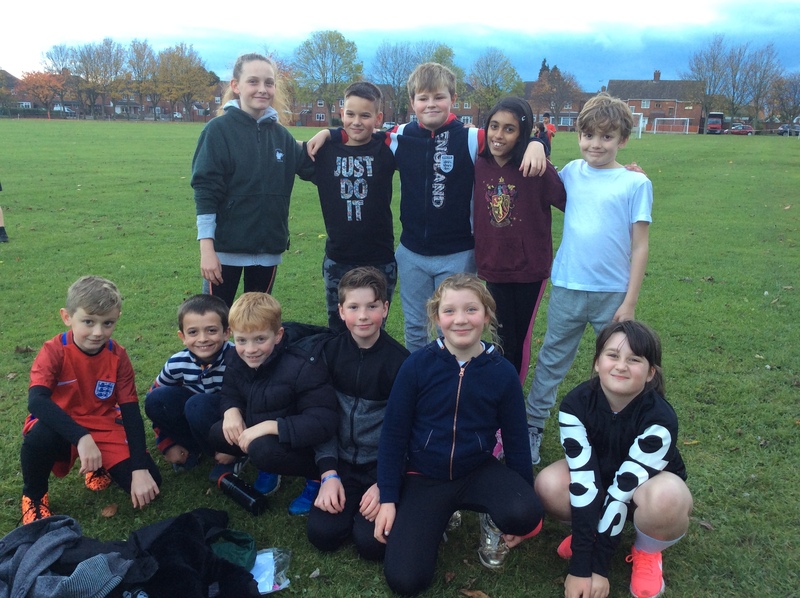 Well done to Erin in Year 6, who was our first finisher in the girls race and Jack in Year 4, who was our first finisher in the boys race. 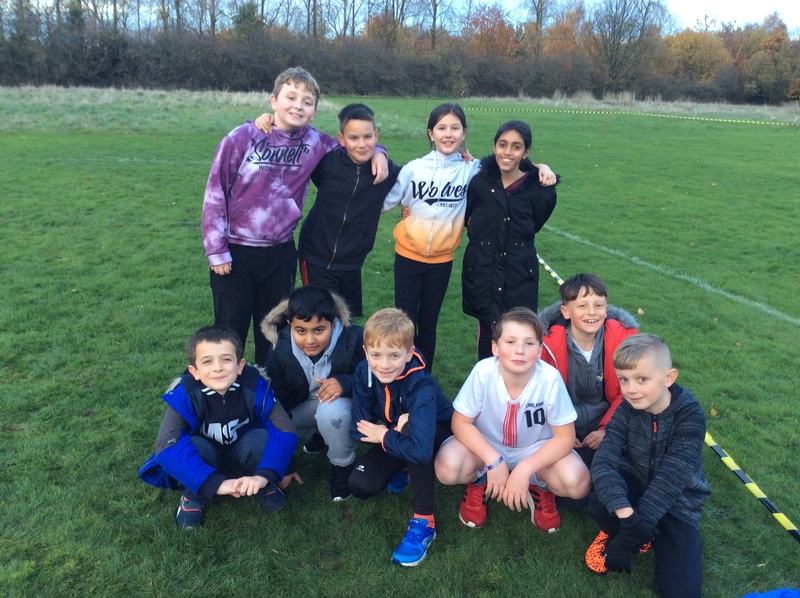 Congratulations to all of the children for taking part, Kieran, Charlie, Erin, Madiha, Lucas, Arian, Matthew, Riley, Alfie M, Rene and Jack. 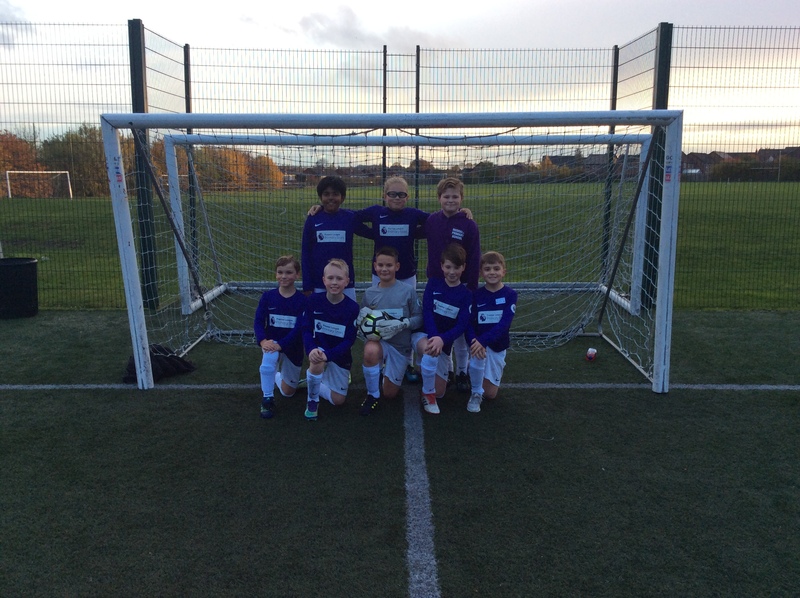 Yesterday, our Year 5 and 6 boys football team took part in their first football tournament of the school year. 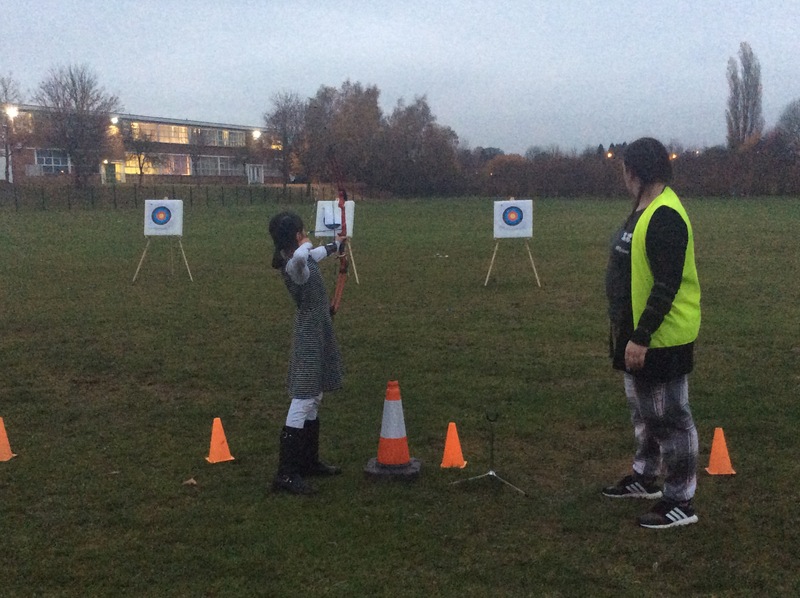 They went to Shelfield Academy to compete with 4 other schools in the cold, wet weather. 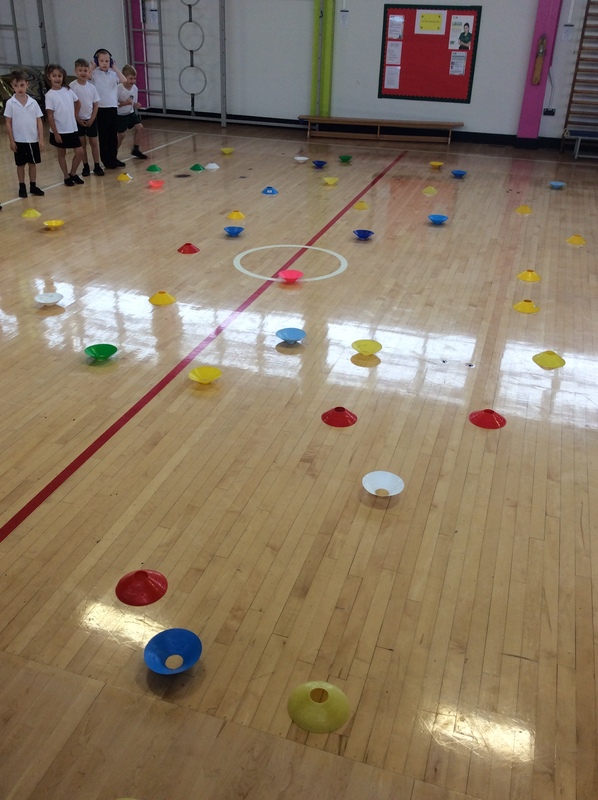 The boys played really well as a team and supported each other amazingly. Team Rushall have their next round coming in the next few weeks. 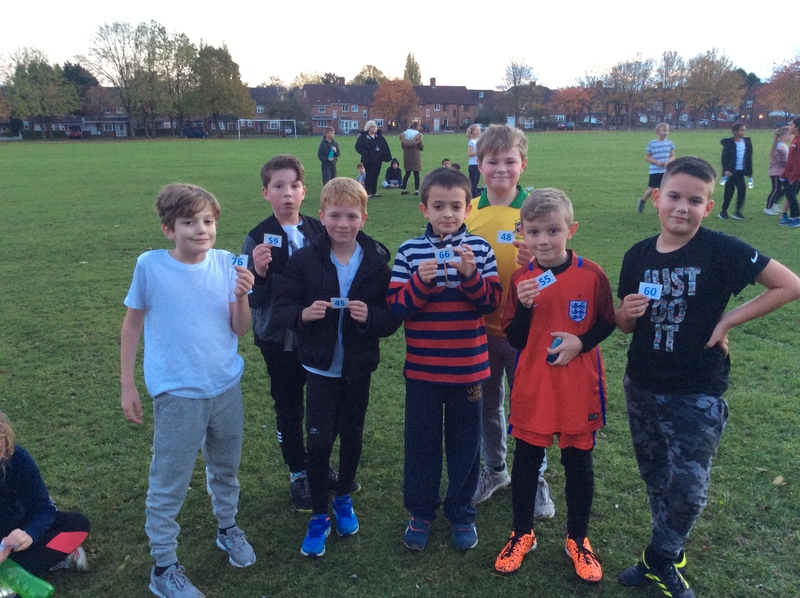 Well done to Luke H, Dominic W, Charlie M, Kheelan P, Luke J, Louie P, Oliver A and Riley B. Last night, we had our first cross country race of the season. 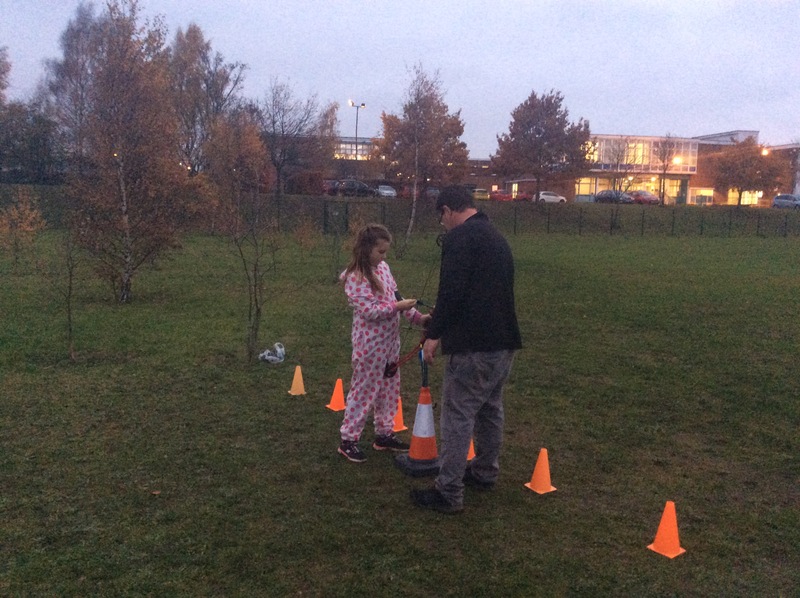 This season the courses have been lengthened slightly to try and stretch the children’s long distance running ability. 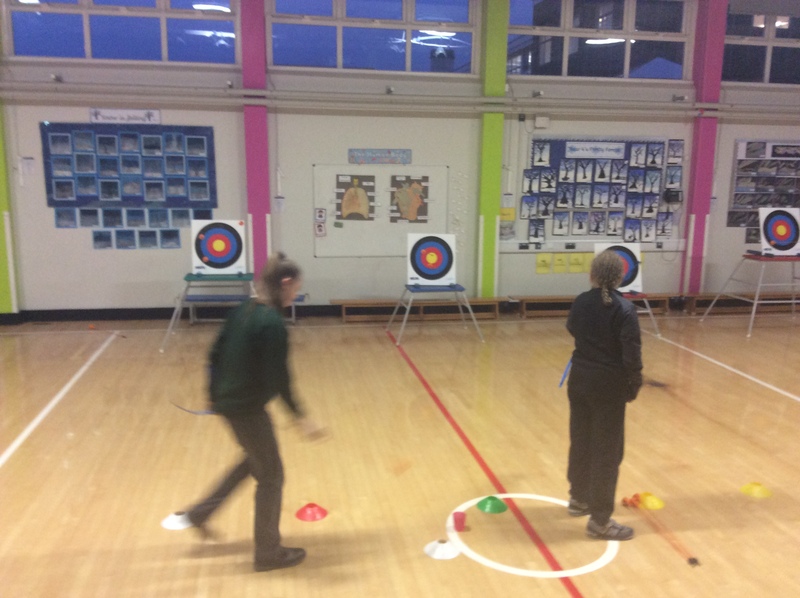 The children have been training on a Tuesday evening at school with Miss Atkins and Mrs Evans come rain or shine! 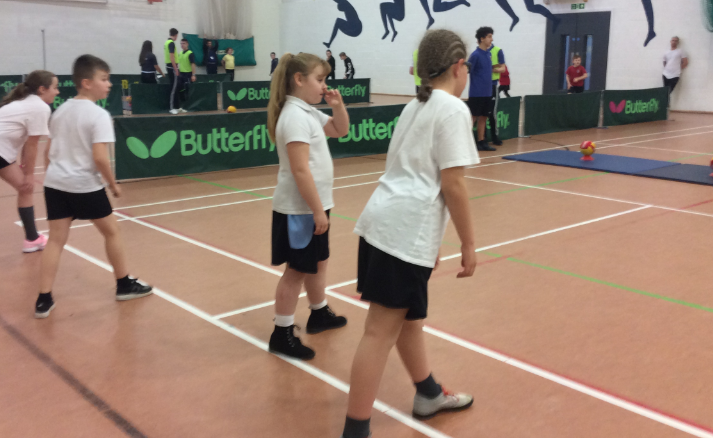 A group of children from Years 4, 5 and 6 travelled to Beacon Primary School to compete in the 1 mile race. 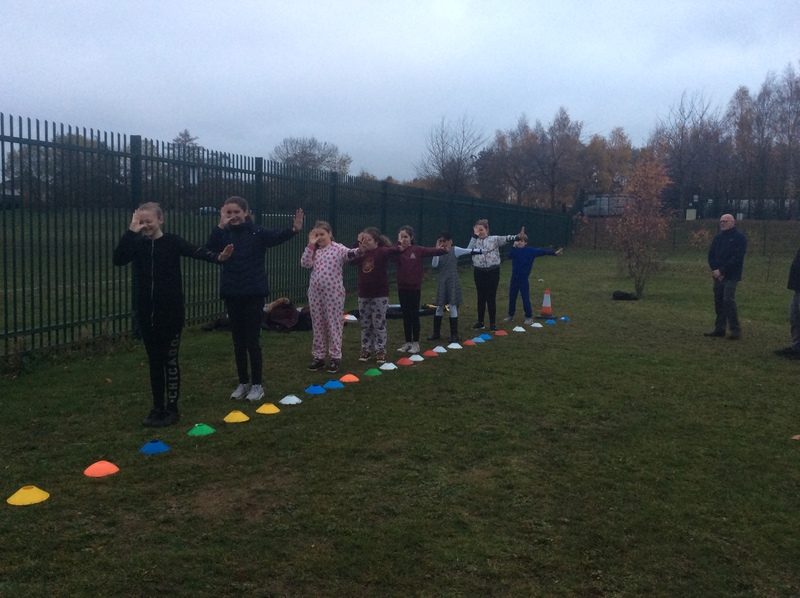 Out of nearly 70 girls Grace in Year 6 finished the race in first place! 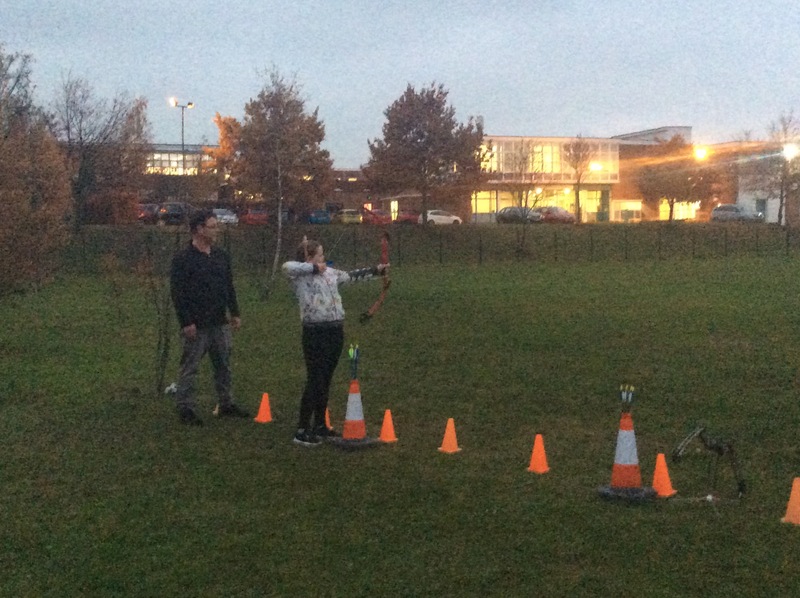 Well done Grace – Keep it up! 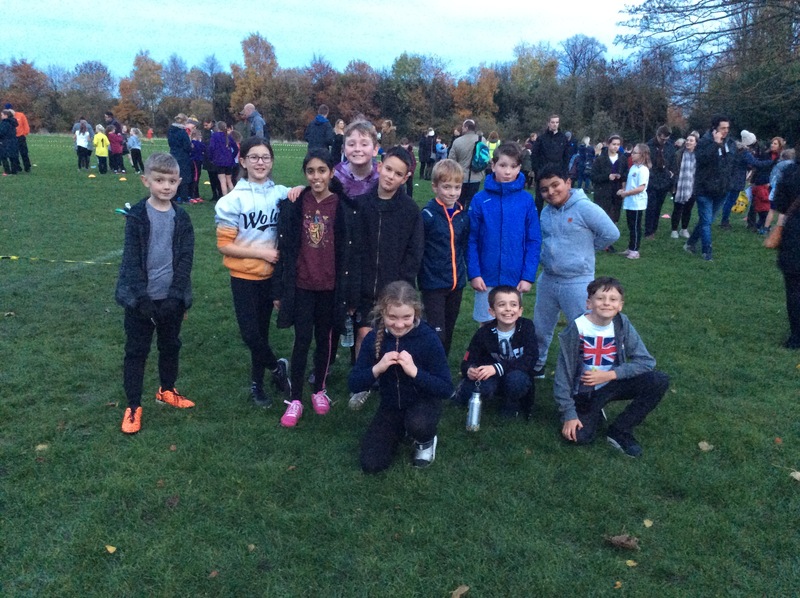 The boys race was very tough, well done to Matthew in Year 5 who was our first finishing boy in 45th place out of over 80 boys. 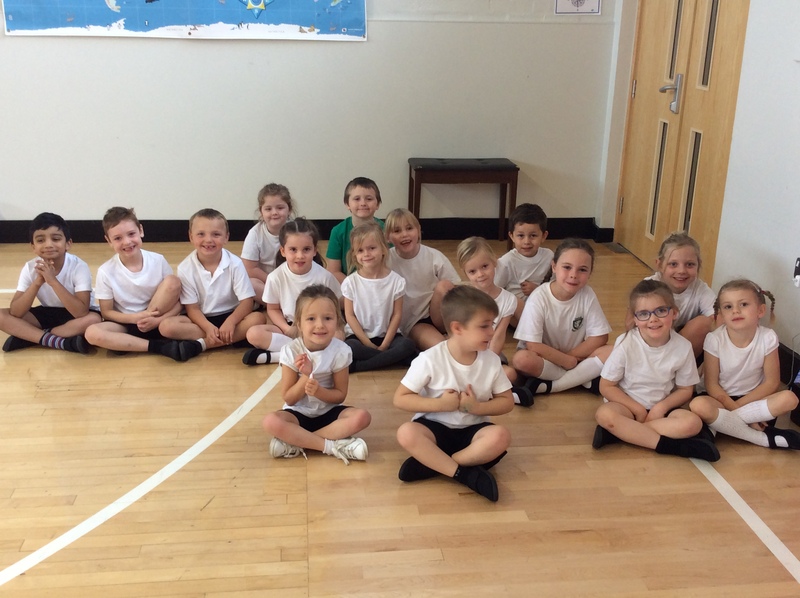 All of the children did amazingly! We are so very proud of you. 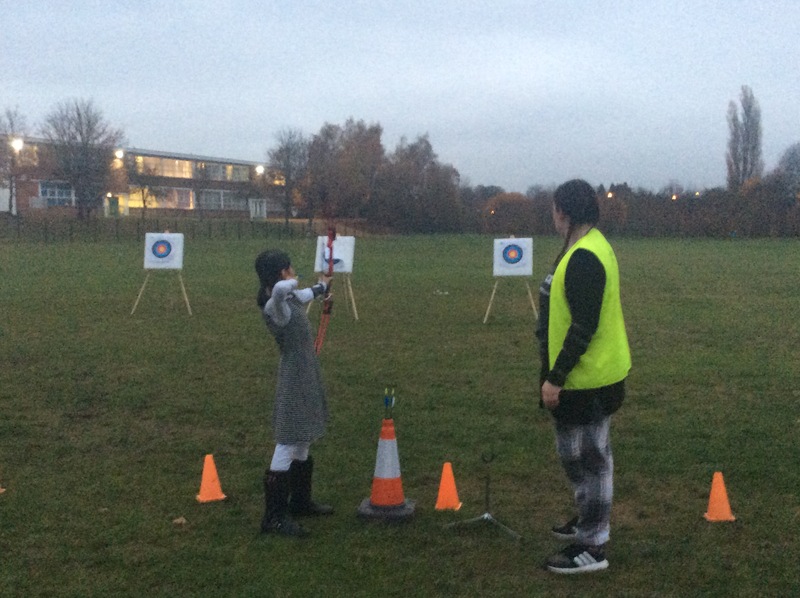 Well done to Grace, Madiha, Rene, Abigail, Luke, Charlie, Dominic, Lucas, Riley, Matthew and Jack. 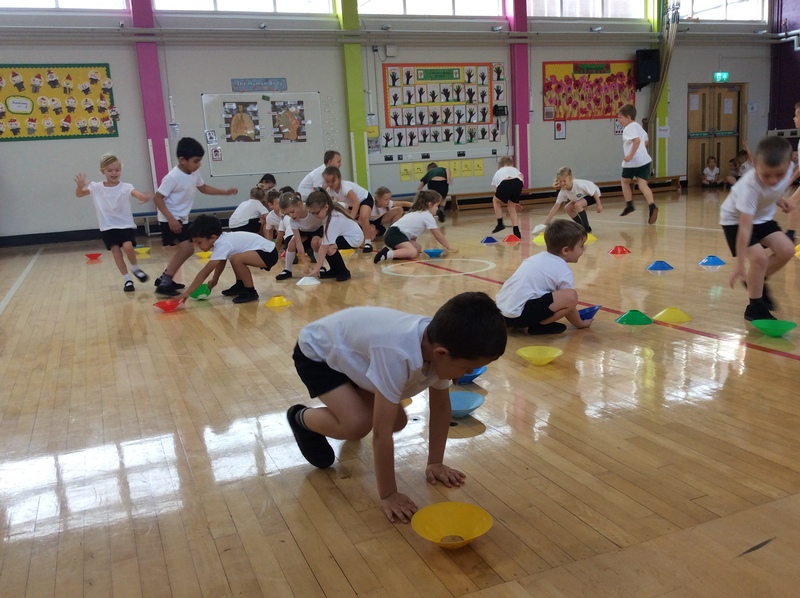 This half term the children in Year 1 and 2 have been learning how to compete in teams. 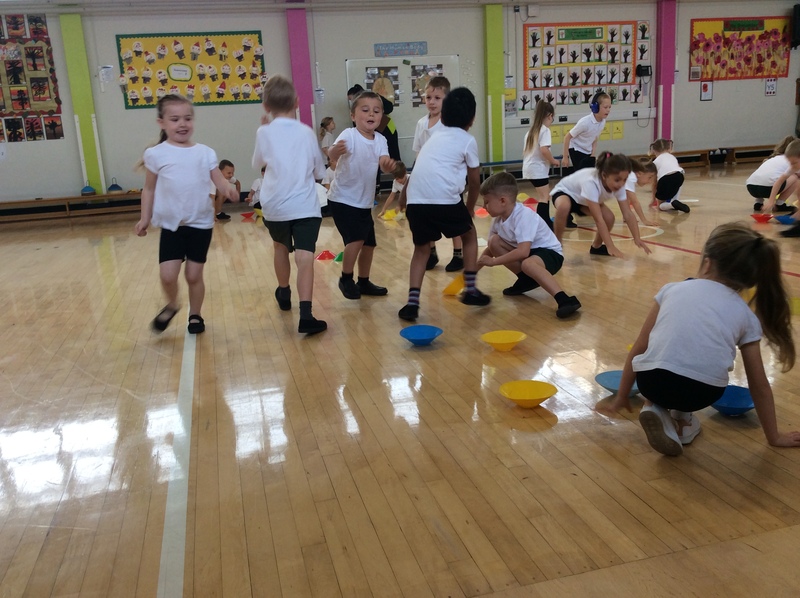 They have learnt how to play the fast paced game of ‘Cups and Saucers’ in their school team colours. 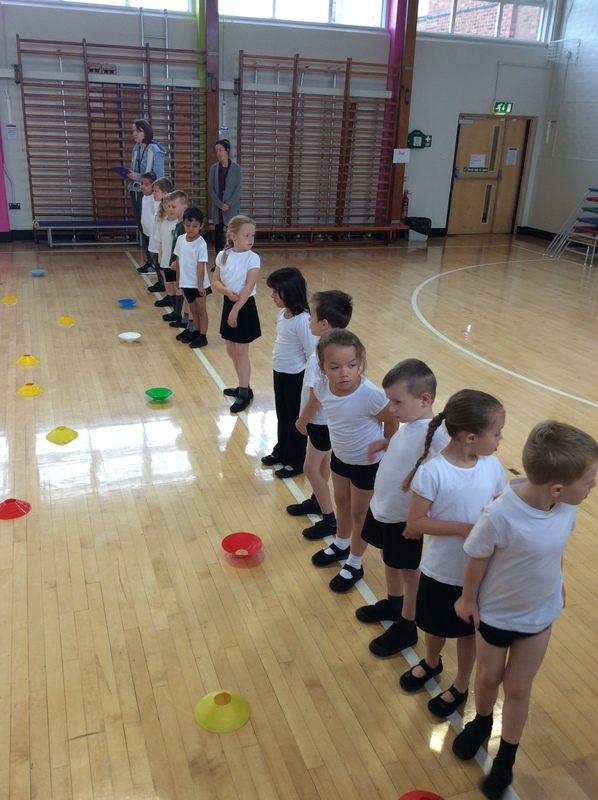 This week we have held a final where all the children worked in their team colours to compete for the Autumn Term 1 Champions. Her are some pictures of our games. 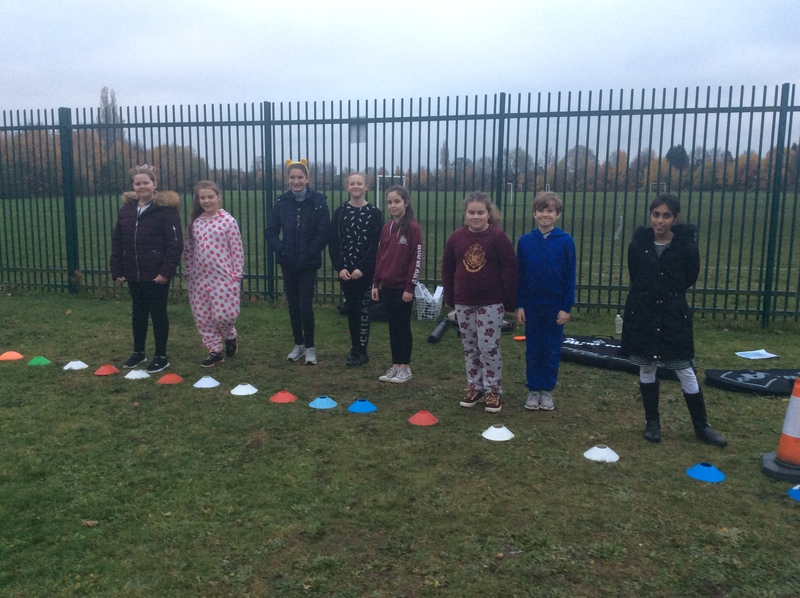 And the winning team were …. 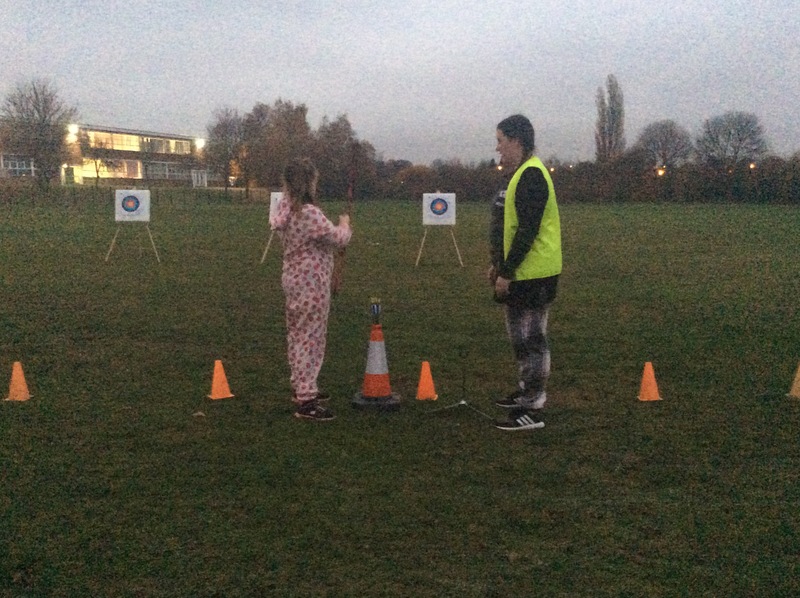 Well done to all the children for taking part and trying really hard.